Do you want to learn how to create a stunning image? 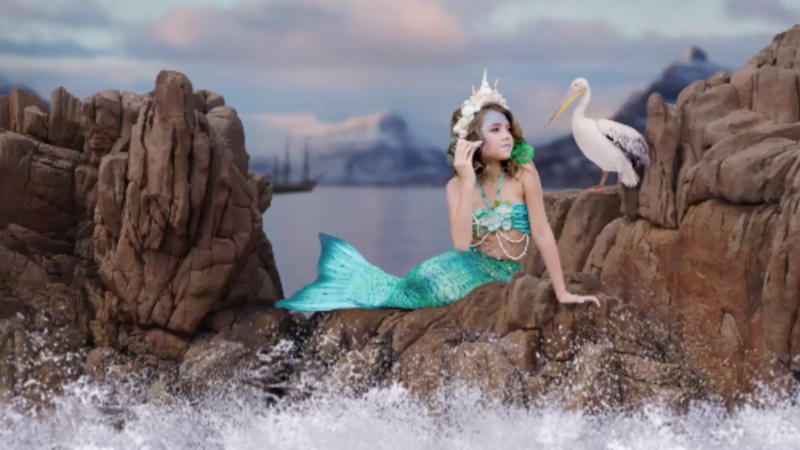 Watch my step-by-step tutorial to learn how to re-create my playful image, titled “Mermaid on the Rocks” from head to tail. I will teach you how to merge stock images with your base photos, and adjust light, scale and color tone for a cohesive final composite. During this tutorial, I will demonstrate how to adjust tones. You will learn a series of dodge and burn methods and see how easy it is to add a detailed/painted look to your image to make it stand out. In the end, you will have a show-stopping photo that’s sure to impress the rest. Come and give it a try! Instant Access to Every Tutorial. Photography, Photoshop, Compositing.